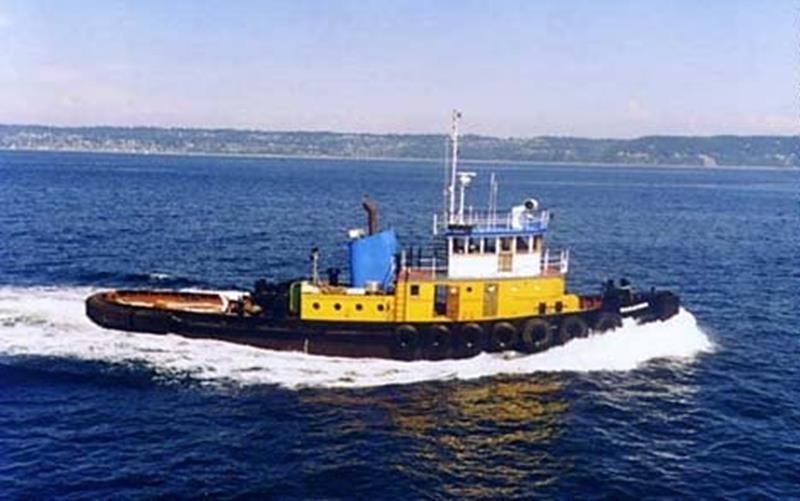 Built in 1957, by Todd Shipyards Incorporated of Seattle, Washington (hull #15) as the Carol Foss for the Foss Launch and Tug Company of Tacoma, Washington. 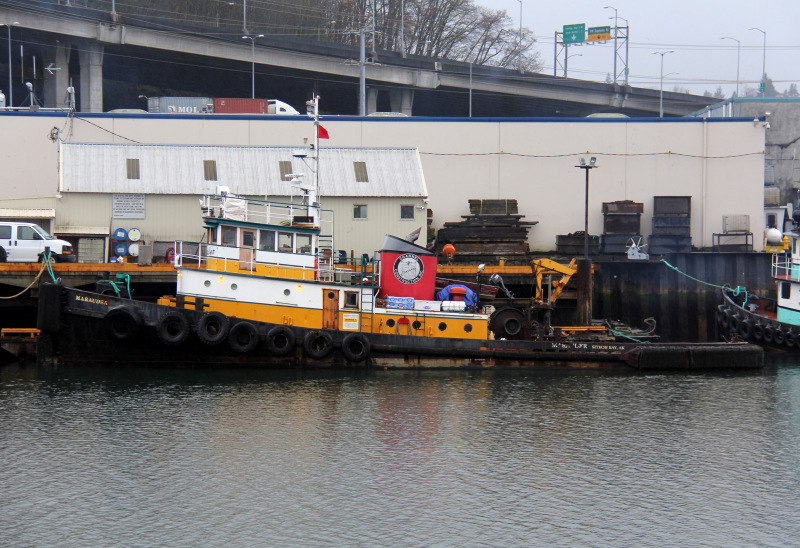 In 1997, the tug was acquired by the Western Towboat Company of Seattle, Washington. Where she was renamed as the Marauder. In 2005, she was acquired by Channel Construction Incorporated of Juneau, Alaska. Where the tug retained her name. Originally powered by a single, Nordberg diesel engine. In 1978, she was re powered with a single, EMD 12-645E6 diesel engine. Turning a single, Lufkin reduction gear, at a ratio of 4.718:1. Mounted in a steerable kort nozzle, for a rated 1,600 horsepower.